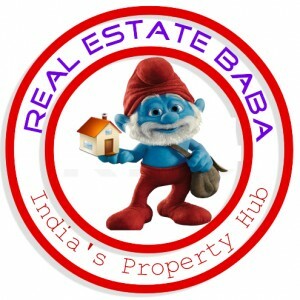 flat for sale in khargapur, gomtinagar near kids school for more details contact shashi bhushan raj:8933813333,7080092222 and mail us: realestatebabalko@gmail.com. 3 bedrooms,drawing room,lobby,kitchen,dining hall,2 toilets,store room. In previous centuries, residential development was mainly of two kinds. Rich people bought a town lot, hired an architect and/or contractor, and built a bespoke / customized house or mansion for their family. Poor urban people lived in shantytowns or in tenements built for rental. Single-family houses were seldom built on speculation, that is for future sale to residents not yet identified. When cities and the middle class expanded greatly and mortgage loans became commonplace, a method that had been rare became commonplace to serve the expanding demand for home ownership.